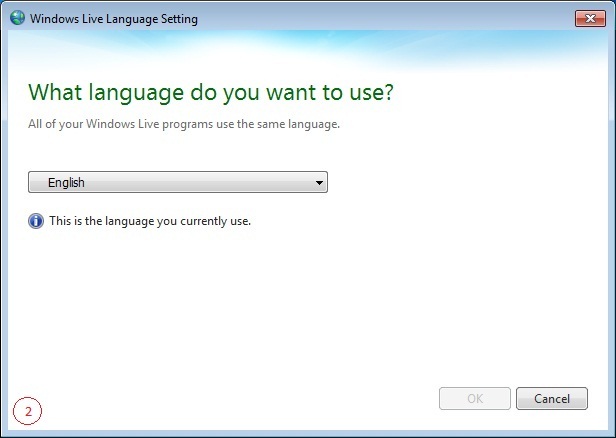 Windows Live Mail for installation does not seem to consider the language of operating system. – and set an another language of your choice as below. This entry was posted in Uncategorized and tagged Windows Live.